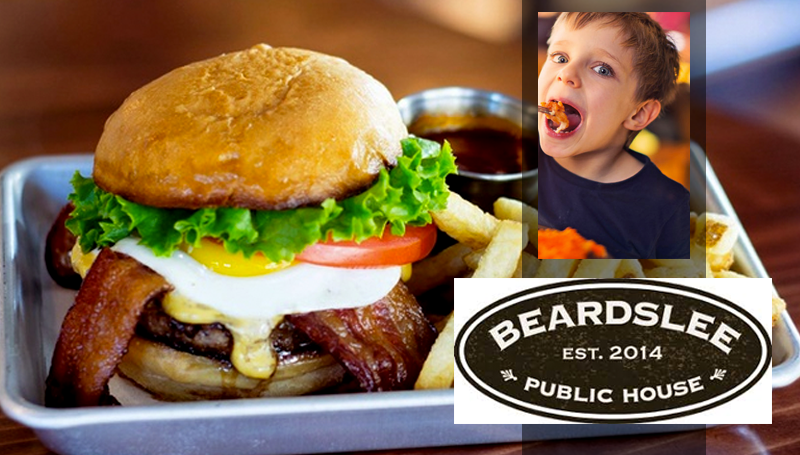 4 Reasons Why Beardslee Public House Is The Best Family-Friendly Restaurant In Bothell WA – And Why Kids Love Eating There! The name Beardslee Public House doesn’t exactly sound `child-friendly’, does it? After all, public house means a tavern or a bar, and sure enough, Beardslee has built its reputation over the years for excellent craft beers and home distilled spirits. But 2018 has been a makeover year for this beverage and fine dining hotspot, and thanks to guest recommendations through word-of-mouth and social media support, Beardslee Public House is emerging as the best family-friendly restaurant in Bothell, WA and surrounding areas. Yes, Bothell locals who have been enjoying wonderful meal experiences here with their kids are calling Beardslee Public House the top child-friendly restaurant in Bothell – and with good reason too! Indeed, Beardslee is a far cry from all the greasy spoons and fast-food eateries that are often the only choice for parents who’re looking for family-friendly restaurants in Bothell. • Most modern parents are concerned about health and food safety these days when eating out with their kids, and few family-friendly restaurants in Bothell can address these concerns as well as Beardslee Public House, where ingredients are locally-sourced whenever possible and Chef Jed Laprade takes great pride in preparing everything from scratch. • Kids are the pickiest of eaters, but if they are happy with their meal, then parents are happy as well, and everybody has a good time and wants to come back again and again. Keeping this basic rule of family-friendly restaurants in mind, Beardslee’s kids menu features all the usual top hits – such as burgers, chicken strips, cheese pizza, pepperoni pizza, and an amazing homemade mac-and-cheese that the children are really loving. Beardslee has even added some great options for kids in their new breakfast menu, which makes it an all-round family-pleaser as abreakfast place in Bothell as well. • Besides families, Beardslee is also becoming the place where teams of kids are coming to celebrate after a local sporting event with their parents, especially on weekends. “We have a 130-inch projector screen in the dining room, which is the family-friendly portion of our restaurant, and the children are excited to gather there to do a post-mortem of the game and hang out with their team mates. And we’re delighted to make an occasion of it for the little ones by giving them all the room they need to let down their guards and have a really good time,” says Sean Stapleton. A research conducted by the National Restaurant Association last year revealed that 6 out of 10 consumers say they consider a restaurant’s family or child friendliness when choosing where to dine. And as more and more discerning Millennials are entering parenthood, they are looking beyond Chuck E. Cheese, Burger King, McDonalds etc because they have higher expectations of a meal experience, both for themselves and their kids. Beardslee Public House may be the best answer for such parents who are searching for a family-friendly restaurant in Bothell, because the establishment is evolving constantly, and taking the needs of a multigenerational community on board as they continue to serve some of the most delicious, farm-to-table fare in the city of Bothell and adjoining Snohomish and King County areas. Call Beardslee Public House at 425-286-1001, or just drop in with your kids to check it out. With food from Chef Jed Laprade’s kitchen and General Manager Sean Stapleton’s wonderful hospitality, chances are your children will not want to eat anywhere else again!